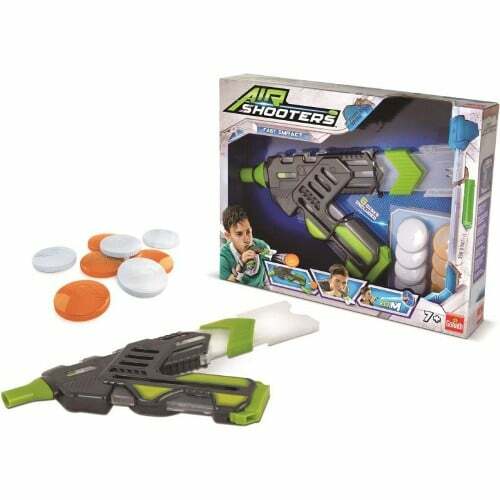 A new generation of blow disks that shoot through the air for up to 20 metres! Hold the gun horizontally and the harder you blow, the further the disks will go! Suitable for both indoor and outdoor play.